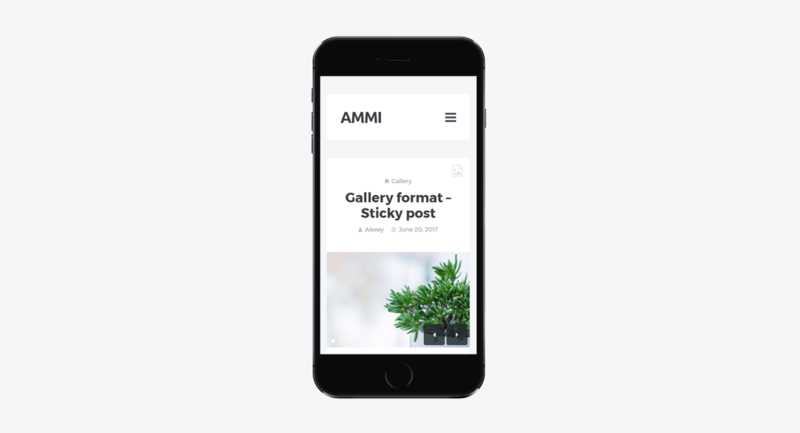 Ammi is a minimal, clean and easy to use personal WordPress theme with great attention to details. In addition, it is fully responsive and looks great on mobile devices. 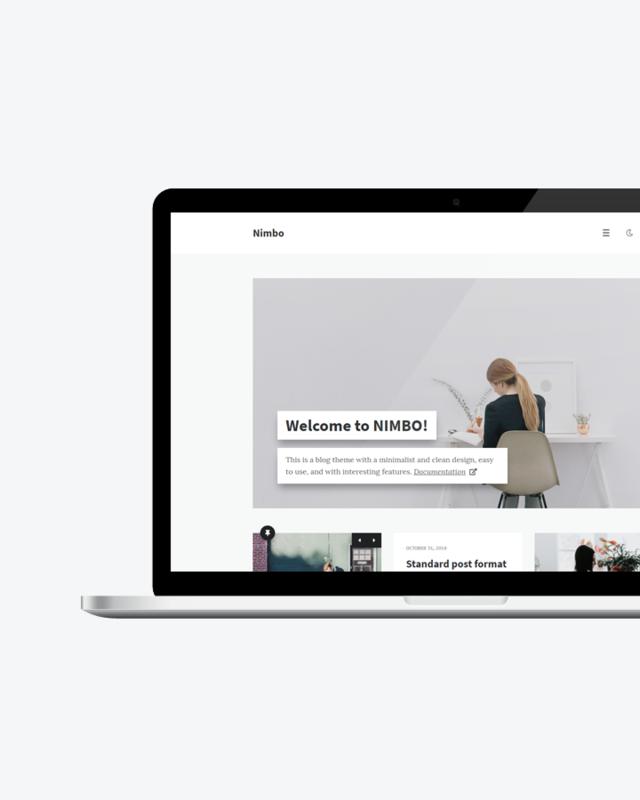 Ammi is a minimal, clean and easy to use personal blog WordPress theme with great attention to details. 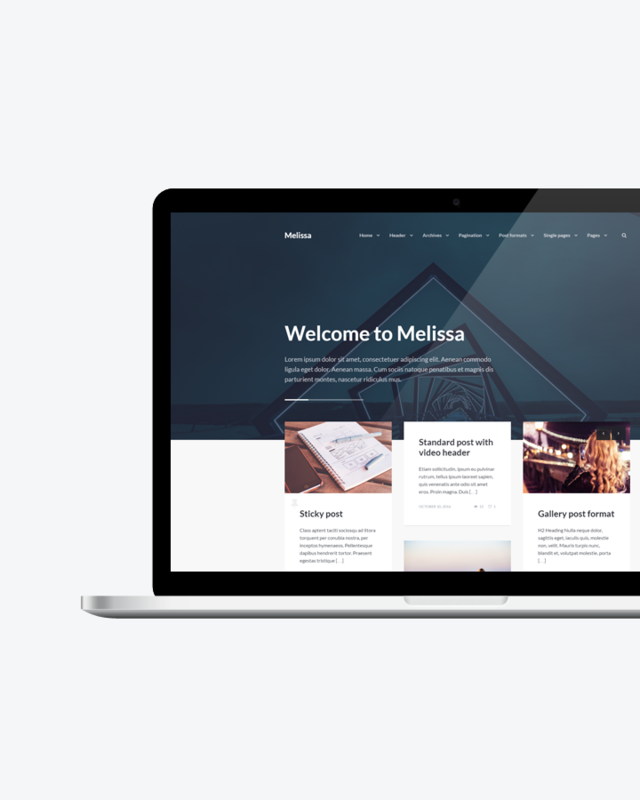 This theme supports 10 post formats: Standard, Image, Gallery, Video, Audio, Aside, Link, Quote, Status, and Chat. In addition, Ammi has two different layouts (layout with right or left sidebar), two positions for menus (menu in the left or right sidebar and in the footer), hidden sidebar for 22 different widgets, beautiful section for introductory text, and a large number of options for customizing your website (Font Size & Style, Font Family, Colors, Background Image, Logo, Show/Hide Most Elements, Additional CSS, etc; View all theme options). Bootstrap (v3.4.1) – Bootstrap is the most popular HTML, CSS, and JS framework for developing responsive, mobile first projects on the web. Google Fonts – Montserrat, Lato, Ubuntu, and Noto Serif. Pexels – The best free stock photos shared by talented photographers. Kai Brach – Offscreen Magazine from Envato.